leaves are suitable as a flavouring agent. leaves are suitable in small to moderate amounts as a potherb. 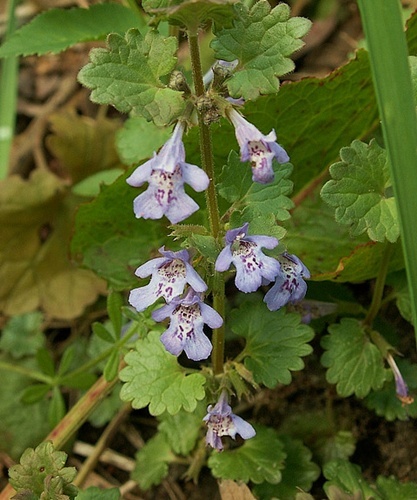 grows in thickets, disturbed sites and open woods. warning: may be toxic when consumed in large quantities.